Hammocks provide a great place to rest and relax. 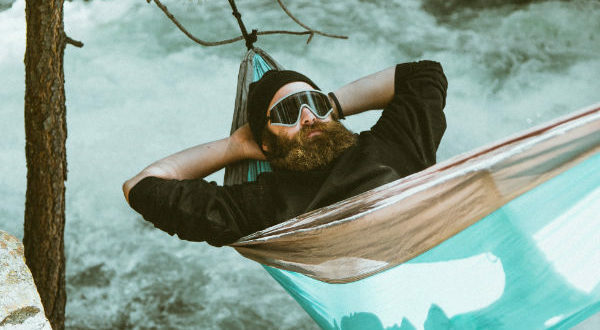 Whether you’re reading a book, shopping online, or having a cat nap, these comfortable hammocks will take you to the next level. 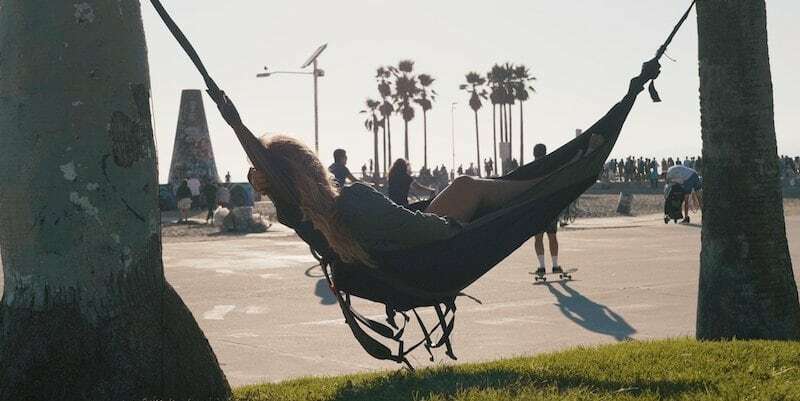 Who invented the hammock?Taking their name from the Hamack tree, hammocks were invented by the Mayans and have been around for hundreds of years. How big can a hammock be? They come in single, double, and even sizes for multiples. The world’s biggest hammock is actually 42 feet long and resides in California. What are the benefits of hammocks? 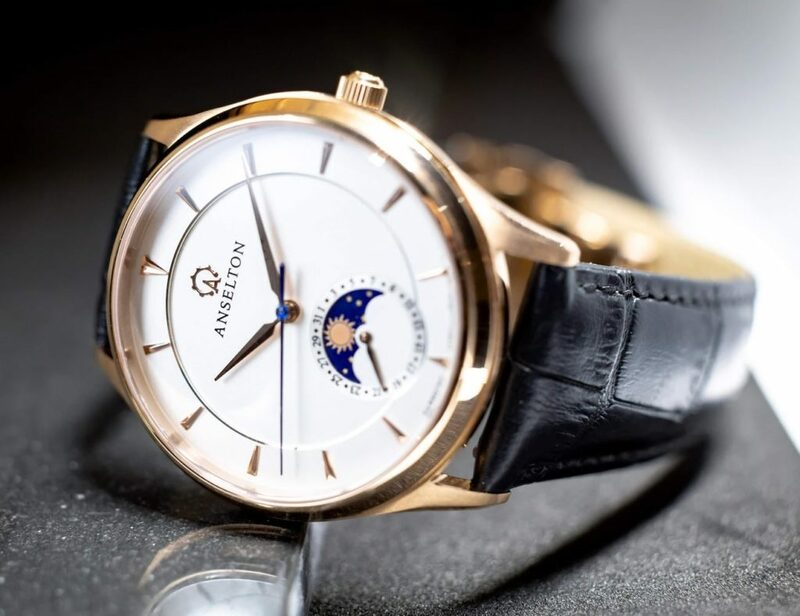 Thanks to the weightlessness and swinging motion, they can help you achieve a deeper sleep. There are few things as relaxing as laying in comfortable hammocks. Lifting you off the ground, they let you be one with gravity as you effortlessly sway in the wind. Of course, getting in and out of one is a different story but it’s so so worth it. For some reason, many of us don’t have hammocks. Unless you’re an infant or you live in Central or South America, having a hammock isn’t the norm. But, this list is here to change your mind. 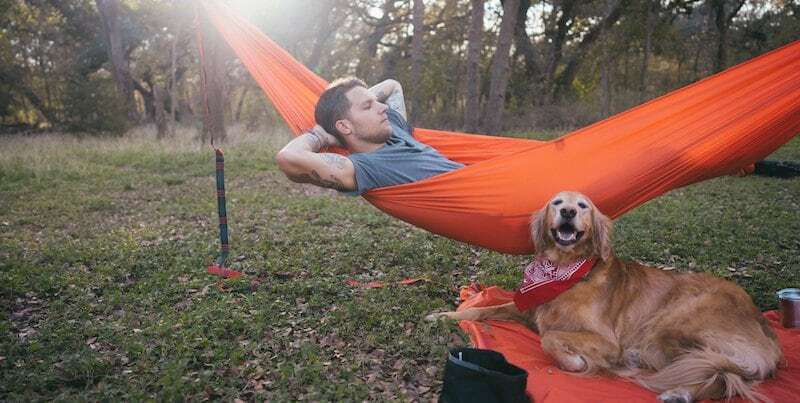 There’s a great hammock here for everyone, no matter your lifestyle. Perfect for a trip to the great outdoors, this camping hammock is durable and spacious. 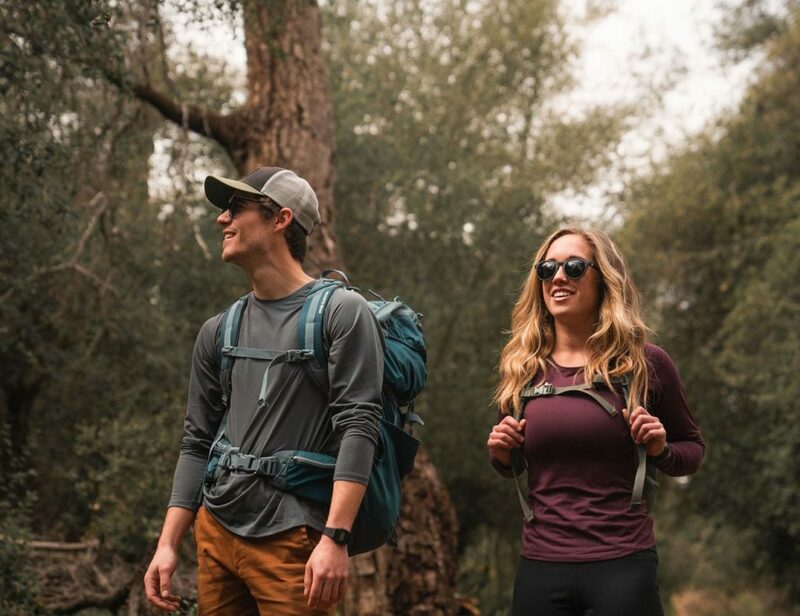 The lightweight design is tear-resistant while the breathable fabric keeps you at the perfect temperature throughout the night. Why we love it: It’s affordable and comes in a handy waterproof pouch. If you’re on the road, you can still enjoy some time relaxing with this innovative hammock. The Roadie uses two of your vehicle’s tires to hold the structure in place. Because you can just pull to the side of the road, it instantly transforms any pit stop into a time to relax. 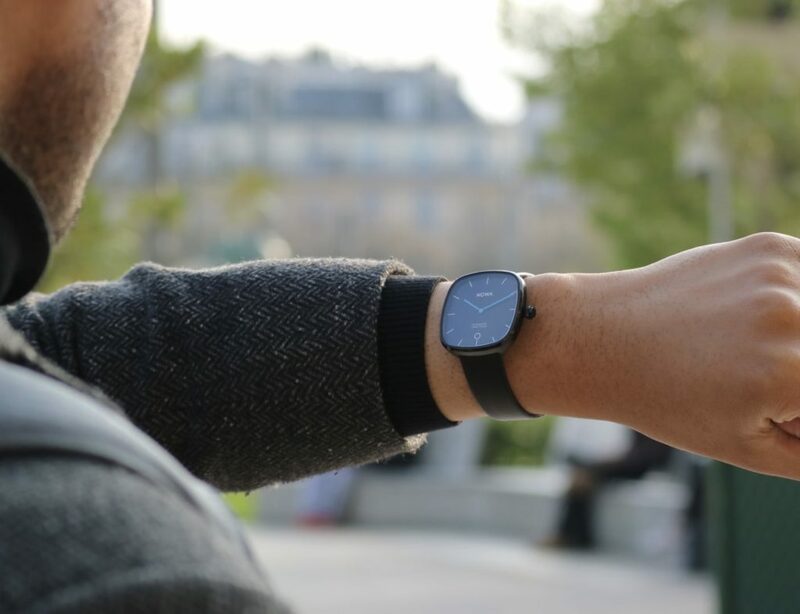 Why we love it: Even with its sturdy design, setup takes just minutes. With room for two people, the Vertex comes with all the essentials to keep you comfy. These include a weather shield, mosquito netting, and plenty of storage. Why we love it: The great outdoors have never been so cozy. 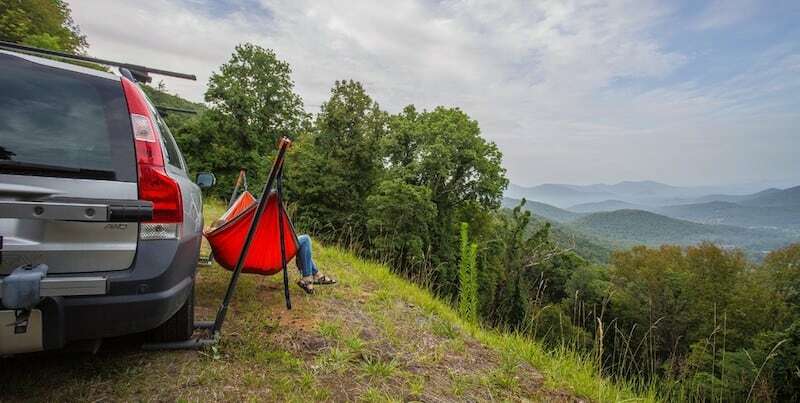 With space for two people, this cozy hammock gives you the perfect amount of swing. Hanging from a single point using heavy duty rope, the hammock is complete with cut outs to promote air flow. Why we love it: It’s soft, it’s cozy, and it’s the perfect place for a cuddle. 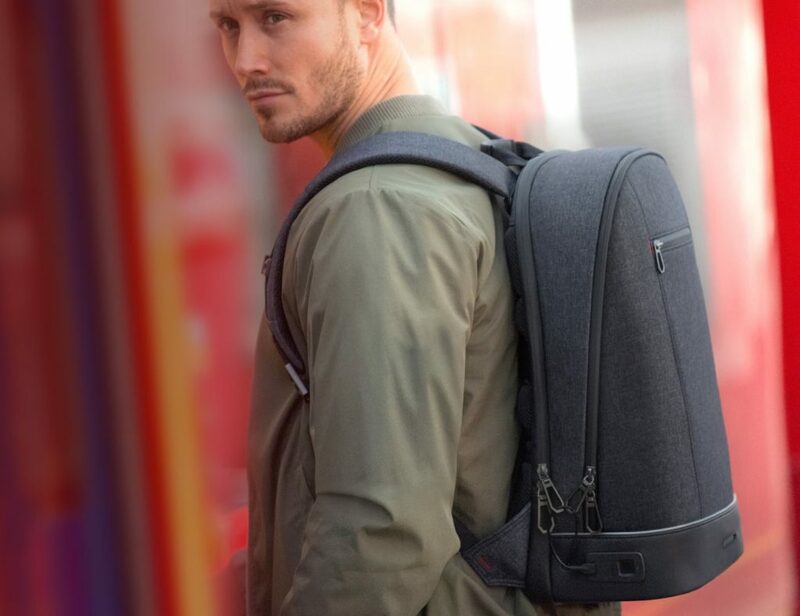 Why we love it: Even with a hammock inside, the backpack still offers 20 liters of storage space. Suitable for indoors and out, this hammock chair helps you sway your worries away in total comfort. Featuring a bamboo spreader bar, it’s easy to get in and out as often as you please. Why we love it: The fun colors are sure to liven up your home. If living life literally on the edge is your idea of peace and relaxation, this is the hammock for you. 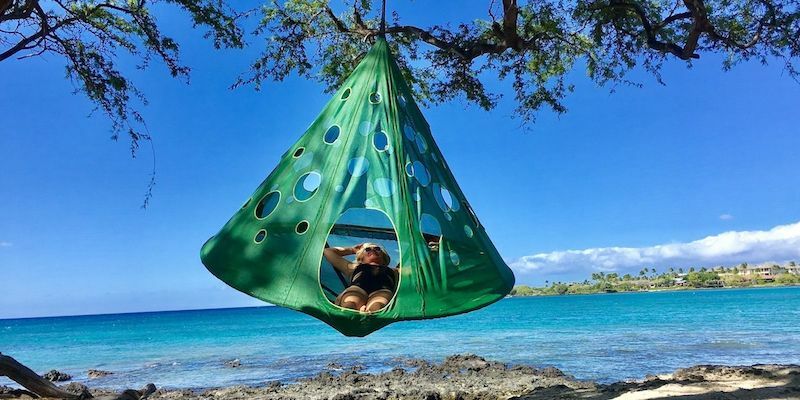 Featuring ultra durable materials (of course…), this hammock lets you hang out anywhere you want (just keep your fear of heights in check). Why we love it: This hammock lifts the limits on your adventures. Do you have a hammock you really love? Let us know in the comments!